It is with great pleasure to make this announcement!! We believed that every day we should challenge our abilities and expand our horizons. We are proud to announce that Special Moments Staffing and Events is changing our name to Pro Events Staffing LLC. This change symbolizes our efforts to expand from specific types of events to a vast more opportunities in our future. Please help us congratulate our efforts in being one of North Texas’ source for staffing. 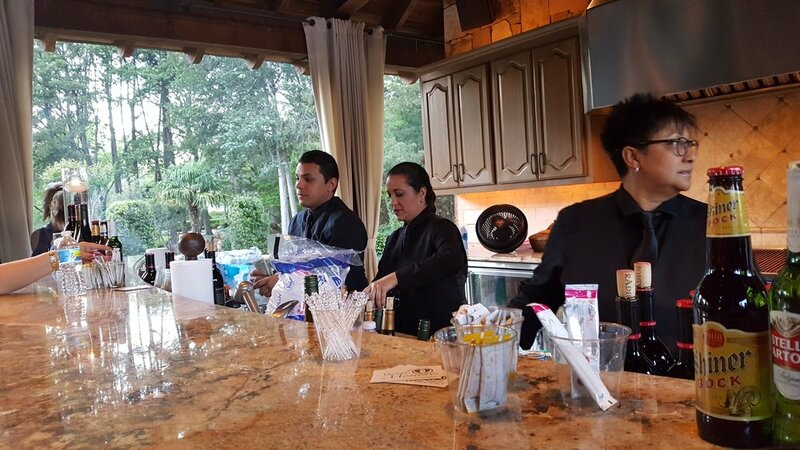 We are a group of professional 'Bartenders and Servers' with experience and passion for what we do. We offer competitive prices, excellent customer service, and excellence in all we do. Keep in mind that you can count with Pro Event Staffing for your event needs. Our goal is simple, we want you and your guests to have an amazing, memorable, stress-free event. This job is not for everyone. Not all people are meant to work as servers and/or bartenders. Certain lines of work fit certain personality types and skill sets, and the job of a server/bartender is perfect for those who are outgoing, ambitious, creative, inquisitive and patient like we are. Being a Server/Bartender is a career, and we are proud to hire and create the best crew to help your needs and make work so much better. 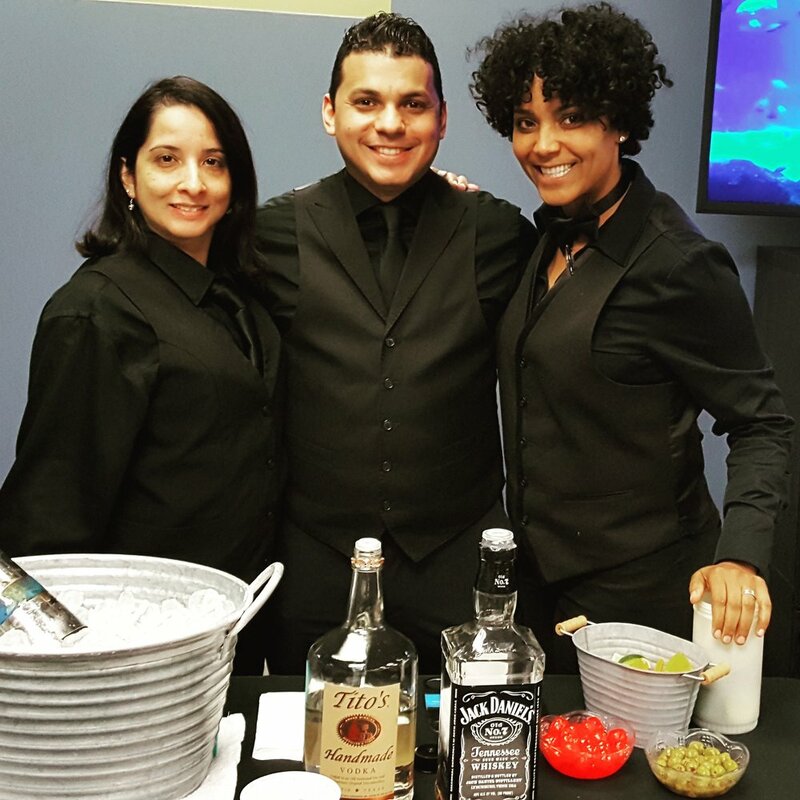 Pro EventS Staffing prides ourselves on quality, service and value! We offer professional catering staff for a variety of events, including any personal or business occasions; like private parties, weddings and corporate events.